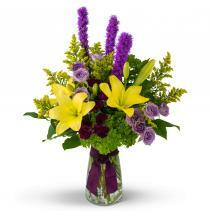 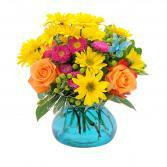 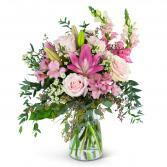 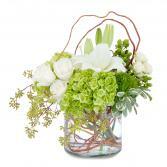 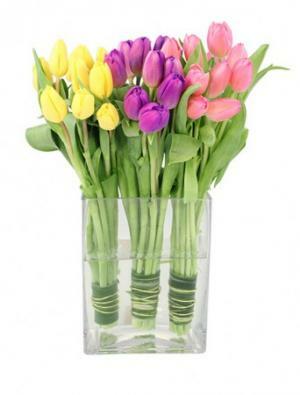 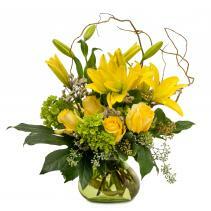 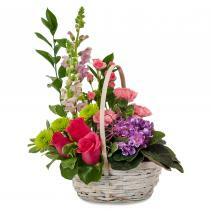 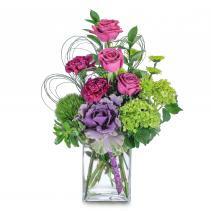 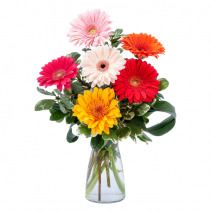 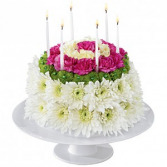 Send your sweetheart a bouquet of rainbows that is sure to brighten their day! 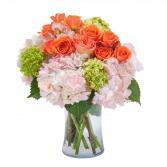 A dozen or more gorgeous roses in a vase featuring every color under the sun. 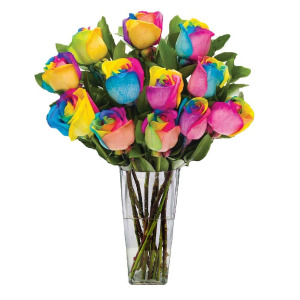 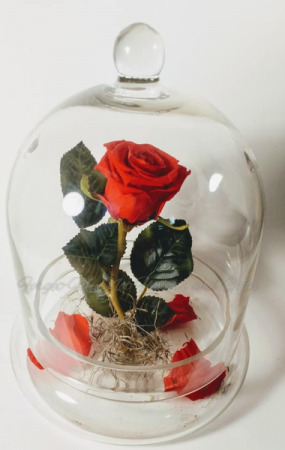 These roses are in limited supply so don't delay!